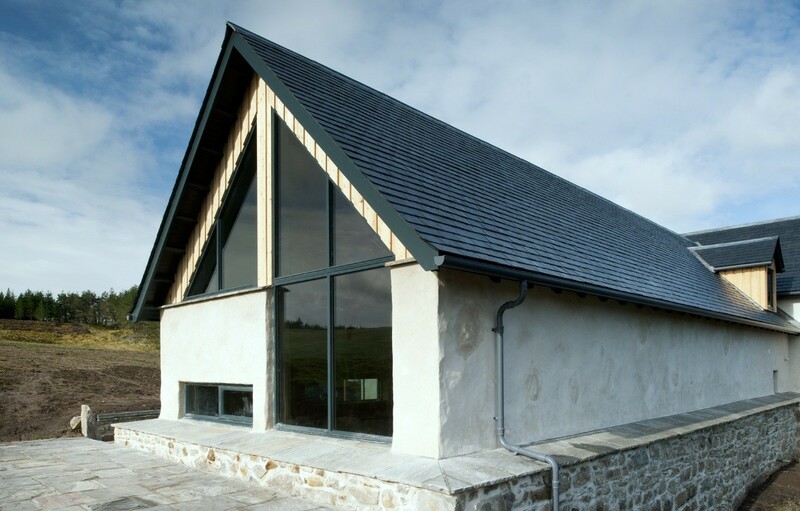 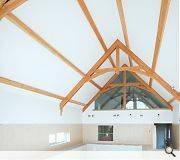 We first looked at this project in Autumn of 2007 and having scribbled a proposal based on the conversion of the existing stone house were invited to meet the Clients in the Spring of 2009. 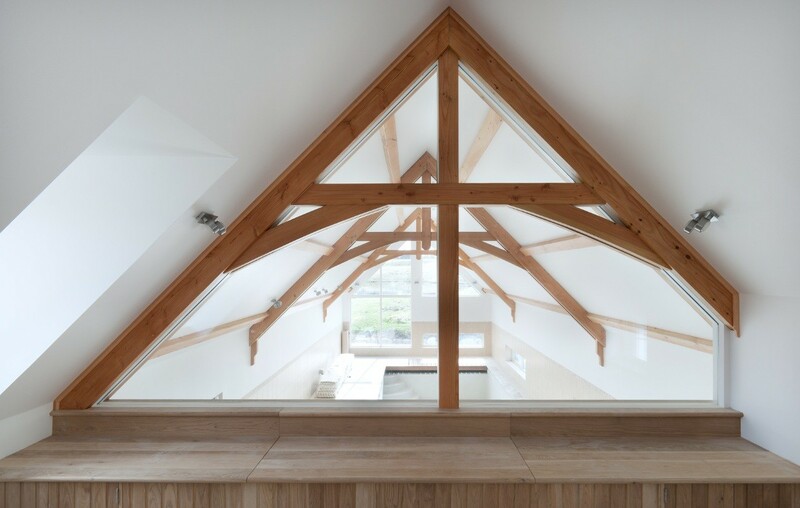 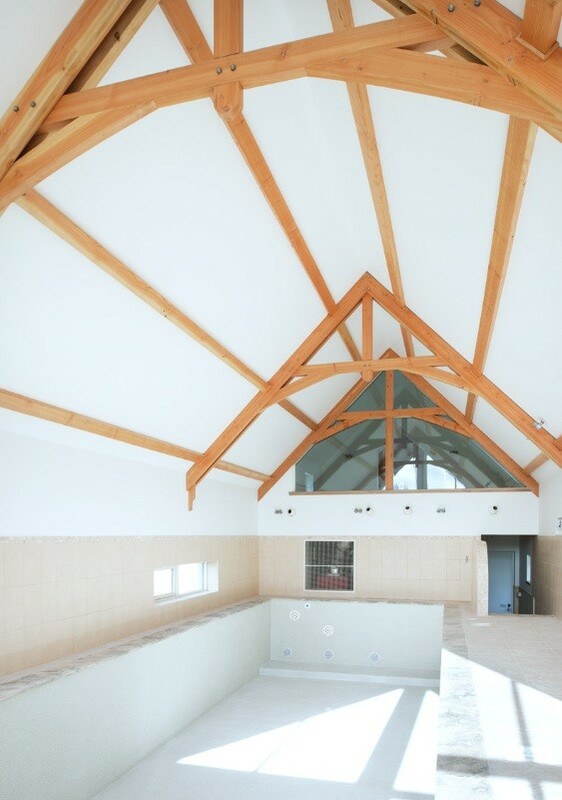 The building is reaching practical completion comprising of a studio flat, workshop and indoor swimming pool and is remarkably similar to our original sketch. 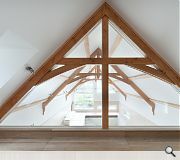 rustic appearance and L shaped form whilst combining it with our modern interpretation of the ‘traditional’.